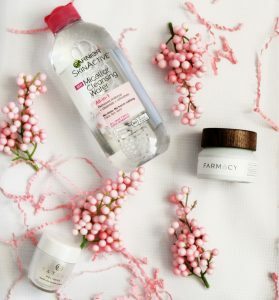 Home / Beauty / Do you have a nighttime skincare routine? 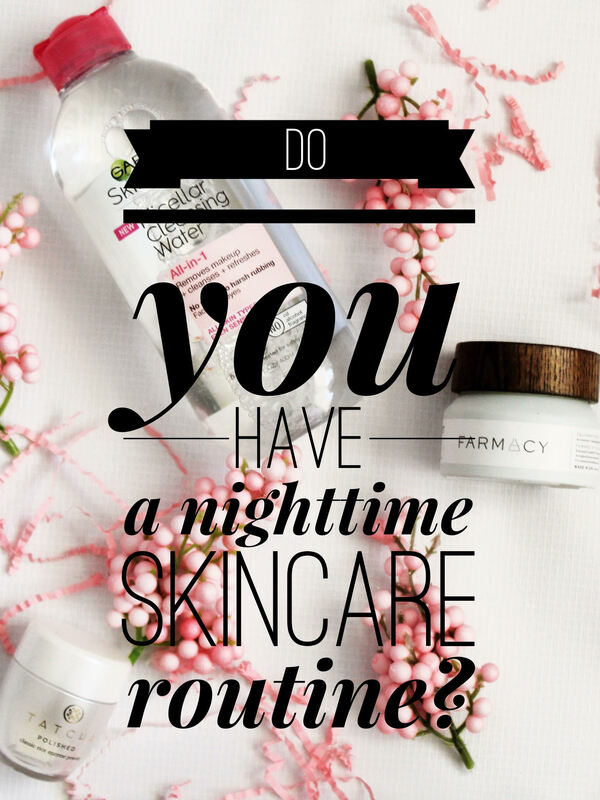 Do you have a nighttime skincare routine? I never did and I am still lazy at times when it comes to my skincare at night time. Let’s face it if I went out and had a few drinks who feels like taking that beat face off? So, I am guilty of waking up the next morning with my face still beat…well kind of anyways. I have to be honest with you though I notice that when I put extra care into my face it defiantly gives a radiant glow the next day. Part of the reason I never got into a good routine for my skincare was because I have extremely sensitive skin. I have always had very clear skin and didn’t need much to keep up my clear skin. Okay I actually need to be honest all I used was water no soap and this was due to my face being so sensitive I could not even use soap on my face because it would irritate my skin. I would even use sensitive brands and still would make my face feel tight, red and completely irritated and I am talking about for at least two days. Who has time for that so I got nervous using any product on my face. 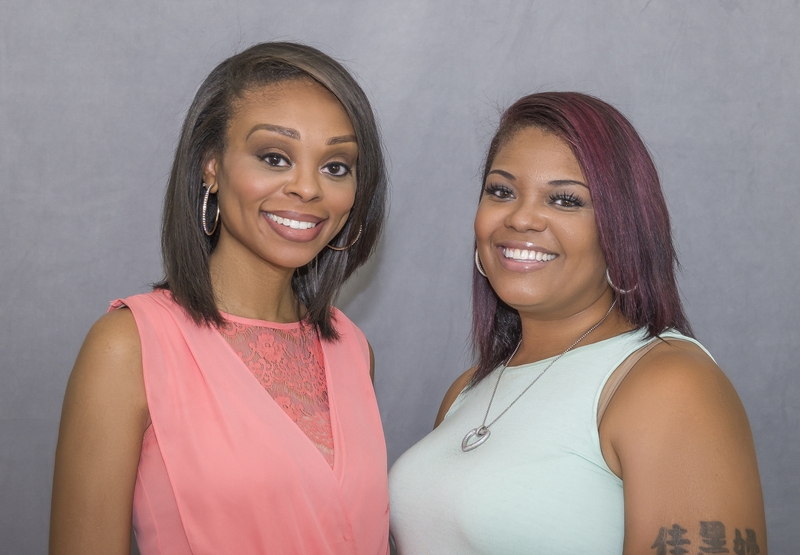 As I began to get more into makeup I began to learn how important the skincare part was if not more important than any other steps in your makeup application. I began hanging out at makeup stores and got a chance to spend time with the staff as they helped me pick out some products that would be good for me and my skin type. Now not only am I extremely sensitive I am also extremely DRY. Due to this I am in need of hydration, hydration, hydration. Did I mention I need hydration? It is almost like I can never get enough my face just drinks it all up. The minute I put anything on my face it drinks it up like a tall glass of ice water on a hot summer day in Arizona on one of our 120 degree days! Step 1: Garnier Micellar Cleansing Water– This product is like magic water. I shake it up and squeeze the product out on my facial buff sponge and with no effort the makeup comes right off, even the water proof eye makeup comes off effortless and its truly magic water it doesn’t even bother my eyes when a little gets in there! Step 3: Farmacy Sleep Tight– This product is my go to product for hydration. Now the first time I tried the product I realize this is some GREASY stuff and was like this is going to be way too much greasy HOT MESS! The first time I applied this product on I was even worried about my pillow case being completely soaked with the product but again my face drinks all moisture in a matter of minutes. Keep in mind too that an extremely small amount goes a long way. I only use a dime size amount. Rub your hands together and press (don’t rub) the product into the skin. The company states that this product is good for all skin types even us sensitive peeps. I don’t know what to call this product because it’s not a cream, gel, it’s a balm that literally melts into your skin. The next morning when I wake up my face feels like a new born baby’s bottom no lie. It feels so good I find myself just rubbing on my face because my face is so smooth and soft. We only get one face and I don’t know about you but I want to look 30 when I am 50 and the key to this is to keep my skin hydrated and cared for. Take time for your skin because this will make the makeup look flawless and if you don’t wear makeup then your skin will be flawless either way. None of the products mentioned were a sponsored post these were all based on my own personal opinion :-). Please leave your comments below and don’t forget to follow us on the GRAM!